Conquered the qualification to the quarter-finals of the Italian Cup and waiting to dive back into the championship climate, Juventus Massimiliano Allegri and Milan Gennaro Gattuso are called to contend in Jeddah, Saudi Arabia, the Italian Super Cup. The Bianconeri did not have to struggle too hard to defeat Bologna’s Dall’Ara: Federico Bernardeschio and Moise Kean the Bianconeri goals. Milan, on the other hand, had to resort to extra time to get the better of Sampdoria: the challenge was Patrick Cutrone, who scored twice. In the Juventus there will be no Cuadrado, Barzagli, Mandzukic and Benatia while there is still a doubt about Rugani. Milan, on the other hand, will have to give up the disqualified Suso as well as the injured Bonaventura, Caldara and Biglia. Juventus beat Milan in the last 6 head-to-head matches. Juventus has not conceded a goal in the last 2 direct comparisons with Milan. Juventus scored first in their last 7 games against Milan and in the last 5 official matches this season. 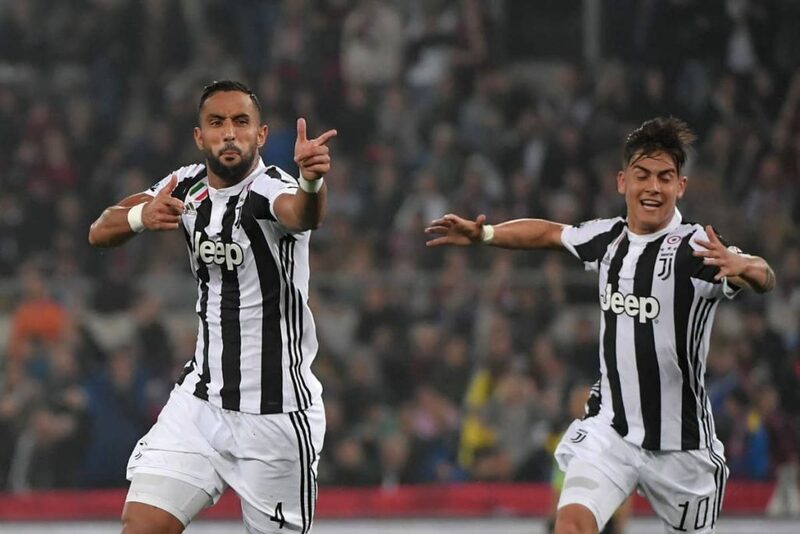 In the championship match played at San Siro on 11 November Juventus got the better of 0-2. Milan still showed problems in the Italian Cup match against Sampdoria and Jeddah will not be able to count on Suso. Furthermore, there are market rumors concerning Higuain and this could destabilize. Juventus, however, must face some absences but the group is serene and compact, absolute dominator so far of the season. We are aiming for the Bianconeri’s 7th success in a row against Milan.